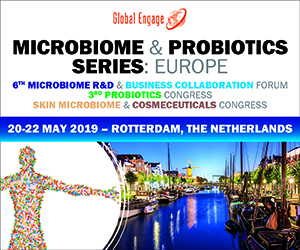 While the microbiome space is often compared to the traditional pharmaceutical and biotechnology industries, the scientific, regulatory, and marketing strategies for microbiome products and platforms often differ from those centered on a single small molecule or large molecule biologic. From an intellectual property perspective, protecting innovation in the microbiome space can also involve different considerations than in traditional pharmaceutical or biotechnology spaces. 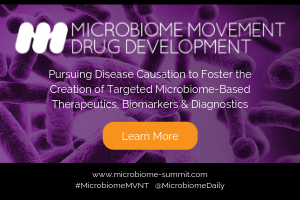 As inventions based on the microbiome continue to come into their own, it can be helpful to approach the intellectual property protection of each microbiome innovation with a fresh perspective, while still being mindful of intellectual property strategies and considerations learned from more traditional pharmaceutical and biotechnology products. For example, the strategies for describing and claiming a microbiome product or platform in a patent application may differ from those for a small or large molecule. United States patent applications are required to show how to make and use the claimed invention, and also to provide evidence that the inventor had actually invented the claimed invention[i]. For a traditional pharmaceutical or biologic product, this can often be accomplished with a chemical formula or amino acid sequence. But for a heterogeneous population of bacteria, the relevant features can depend on the particular invention and what it is used for. For example, if a certain subgenus of a microbial organism is of interest, it may be identified by homology to a reference 16S sequence (or alternative conserved housekeeping gene). A mixed population of microbial organisms may be identified at the nucleic acid sequence level, or by a distribution of taxa that falls within certain statistical parameters. If the focus is on a microbially produced product, the relevant features may be orthologs of one or more enzymes in a biosynthetic pathway, and/or the product or intermediate itself. Some jurisdictions, for example Europe and the United States, permit a patent application to be supported by a biological deposit. In Europe, such a deposit will often need to be made before the European patent application publishes[ii], while the United States permits biological deposits to be made during the course of examination or even upon the allowance of the patent application if requested by an examiner[iii]. Especially when multiple deposits are concerned, the costs of deposits can become substantial (for example, the ATCC presently charges a fee of $2500 per patent deposit). [iv] On the other hand, claiming a microbiome innovation based on each of a reference deposit and structural features (in writing) can build multiple layers of patent protection for would-be infringers to navigate. The government publication of a clinical trial protocol can impact the ability to obtain a patent worldwide. Meanwhile, hundreds of clinical trials involving the microbiome have already been initiated[v]. The government publication of a clinical trial protocol can impact the ability to obtain a patent (worldwide) on aspects of the protocol such as patient population, formulation, or dosing, even if the clinical trial results have not yet been obtained[vi]. Just as with traditional pharmaceutical or biotechnology clinical trials, there can be value in filing a patent application describing a microbiome clinical trial protocol before the protocol publishes or results are obtained. 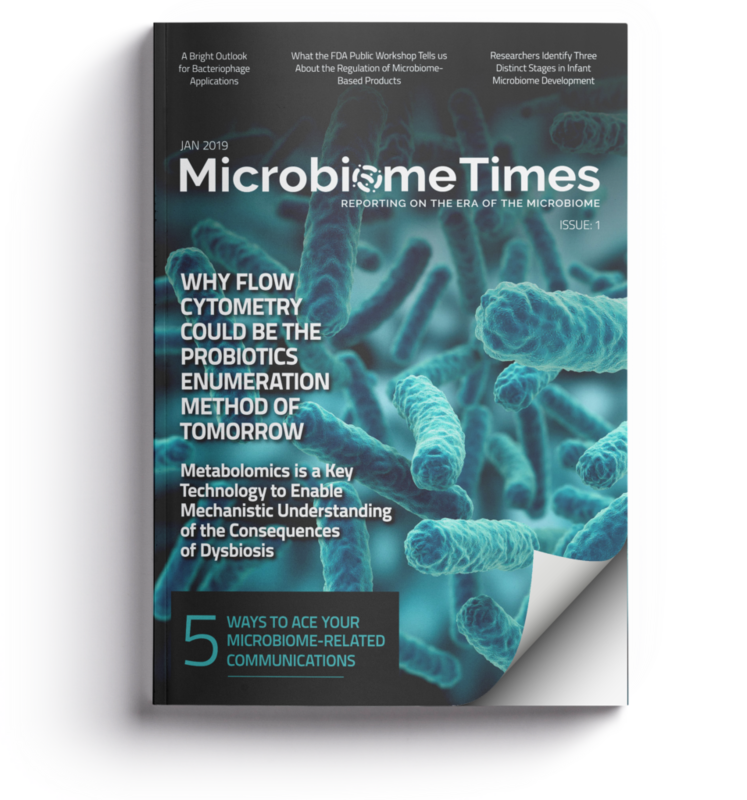 Moreover, as microbiome products march through clinical trials, small sponsors may be cementing business relationships with marketing partners. These business agreements can impact the ability to obtain patent rights, even before the completion of a clinical trial or the sale of a product. In a decision interpreting the most recent version of the United States patent laws, the Supreme Court held that the patentability of a particular dosage form was barred by an agreement between a sponsor and its marketing partner to market that dosage form[vii]. The agreement was made prior to the completion of clinical trials, and was confidential between the parties, but nevertheless was found to be a sale of the relevant dosage form, which would prevent a patent from being obtained[viii]. 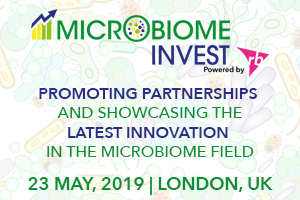 In the microbiome space, where much innovation is fueled by startups and small-cap innovators, pre-clinical marketing agreements and the publication of clinical trial protocols can potentially impact patent protection for the results ultimately obtained at the end of clinical trials. 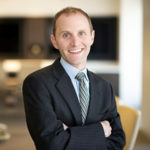 The months and weeks ahead of filing clinical trial protocols can be a good time to work with patent councel to evaluate options for pursuing patent protection on innovations that will be tested in clinical trials, for example dosing, timing, formulation, and personalization refinements that may extend the life of the patent estate. Traditional synthetic small molecules and engineered antibodies may seldom be attacked as (allegedly) patent-ineligible natural products or laws of nature. On the other hand, Live Biotherapeutic Products comprising naturally-occurring strains or mixtures of strains may be at risk of such challenges. The microbiome space has the dubious honor of producing one of the earliest biotechnology patents that was struck-down for being patent-ineligible. In 1948, the Supreme Court of the United States held that a mixture of soil bacteria for nitrogen fixing was patent-ineligible[xi]. The Supreme Court reasoned that although the combination was advantageous (the particular bacteria had been shown to not inhibit each other in a variety of plants), it was “no more than the discovery of some of the handiwork of nature.”[xii] Nowadays, the U.S. Patent and Trademark Office, citing to this 70+ year-old decision, maintains that it will not grant patents for bacterial mixtures that are not markedly different from those that occur in nature[xiii]. Defending the patent eligibility of a live biotherapeutic product can involve a focused analysis of the particular technology. Does a mixture of two or more strains produce something different than that which occurs in nature. For example, does Strain A modify an intermediate of Strain B to yield a product that neither strain produces in nature? Is there a genetic or epigenetic modification to a microorganism? 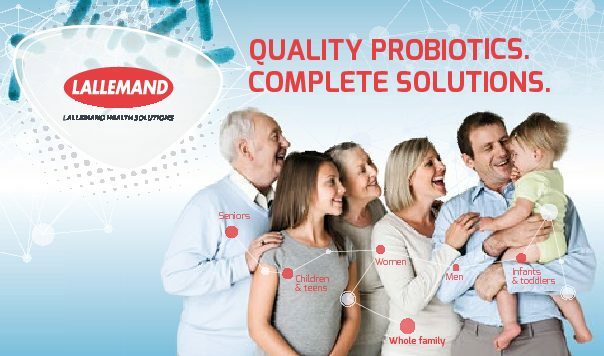 Is the product formulated in a way that gives it new characteristics, for example the ability to be delivered to and colonize an organ that would not normally support such a microorganism? Can additional aspects be protected, for example a delivery device, or a companion prebiotic? 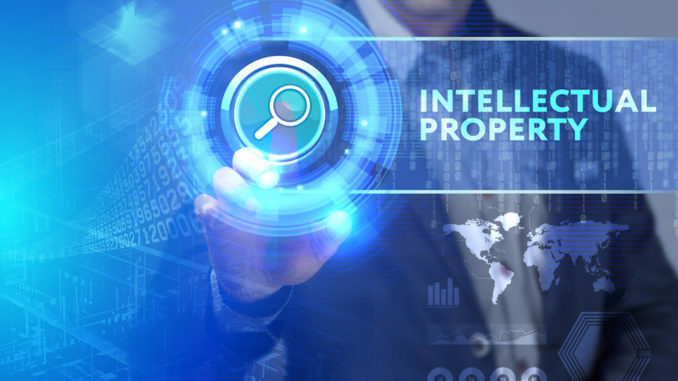 While the biotechnology and pharmaceutical spaces have often focused on patent protection, in some instances, other forms of intellectual property protection may be of interest. For example, algorithms for identifying or screening microbial populations, or for developing personalized treatment regimens may be constantly evolving, so that the relevant algorithm has changed by the time a patent application has been filed, examined, and granted. Other approaches can be used to protect the algorithm, for example, maintaining the particulars of the algorithm as a trade secret, registering source code as a copyright, or filing a patent application that focuses on core portions of the algorithm (perhaps in combination with a sample collection or culturing protocol) rather than exhaustively pursing every possible permutation of an algorithm in a patent. Additionally, proprietary services such as selection and personalization can be protected by a service mark that identifies the innovator company as the authentic source of these services. Unique innovators will develop unique microbiome innovations, and there is no one-size-fits-all intellectual property protection strategy for all microbiome innovations. Rather, a detailed understanding of the technological innovation, development timeline, and business model can help to build an intellectual property portfolio that protects and adds value to microbiome products, platforms, and services. [i]Ariad Pharmaceuticals, Inc. v. Eli Lilly and Co., 598 F. 3d 1336, 1351 (Fed. Cir. 2010). [vi]See, e.g., 35 U.S.C. 102(a)(1); See also Patent Cooperation Treaty, Rule 33.1, June 19, 1970, 28 U.S.T. 7645, 1160 U.N.T.S. 231. [vii]Helsinn HealthcareSA v. Teva Pharmaceuticals USA. No. 17-1229 (2019). [ix]D’Arcy v Myriad Genetics Inc. (High Court of Australia 2015) 35 at 169. [x]Children’s Hospital of Eastern Ontario v. Transgenomic, Inc. et al. F.C. T-2249-14 (Statement of Claim filed November 3, 2014; Notice of Discontinuance filed March 9, 2016) (Can. ).